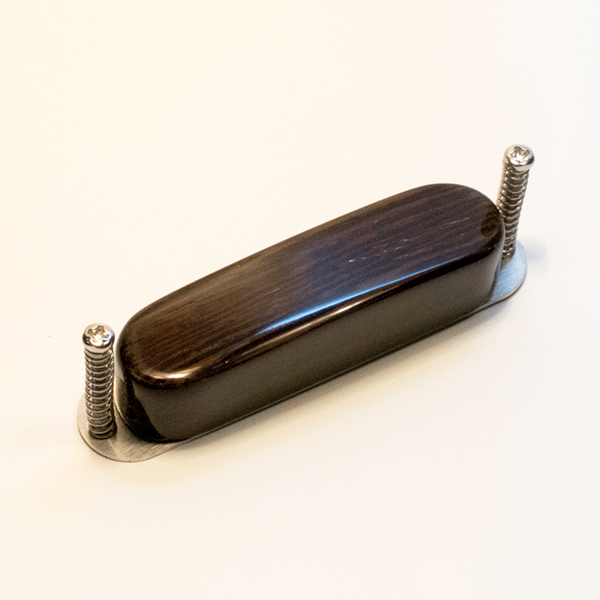 Handmade to perfection, Ezi Pickups will make your guitar stand out in sheer beauty and elegance, while taking your sound to an entirely new level: dynamic, detailed and uncompressed. Tap into the full potential of your guitar with Ezi Pickups. Thanks to their unique structure and components, Ezi Pickups for guitar produce a fully dynamic and detailed sound that is unlike any other pickup on the market. Each note will be heard distinctly and clearly, from top to bottom, even when playing chords. The porous wooden body of an Ezi Pickup has no effective electrical capacitance and retains no static electricity. As a result, our pickups suffer from none of the corruption and compression that is created by the plastic components used in standard pickups, even in hand-wound customized pickups. This allows for the full range of the dynamic created between string and guitar to be conveyed faithfully by the pickup. Using neodymium magnets and fine copper wire of the highest grade, we embed in our carved wooden frame solid strips of iron, which are far more sensitive to the vibrations of the individual strings than the separate poles commonly used in pickups, yielding optimal sensitivity and results. Moreover, instead of a thick bobbin, our copper coil is separated from the iron core by what is literally a paper-thin buffer to produce sound that is dynamic, uncompressed, uncorrupted and which has lost none of its range and distinction along the way. Choose an Ezi Pickup and let your guitar stand out in elegance beauty. Choose an Ezi Pickup for unsurpassed quality of sound. Ezi Pickups—Unlocking Potential. Ezi single coil pickups deliver an edgy yet fully dynamic and uncompressed sound, from rumbling lows, through a distinct mid-section to clear highs. Ezi humbucker pickups deliver a dynamic and full-ranged sound with zero compression and no hum. These pickups are built with two sets of wires, allowing for assembly either in a line in in parallel. Ezi staggered humbucker pickups deliver the clarity normally associated with single coil pickups but have a bit of the upper range rounded out to provide full-bodied, dynamic sound. 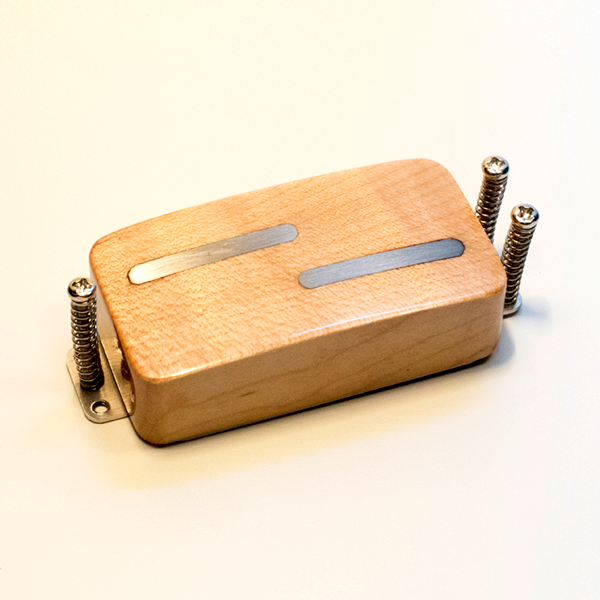 These pickups are built only in a line and yield optimal results in the neck position.